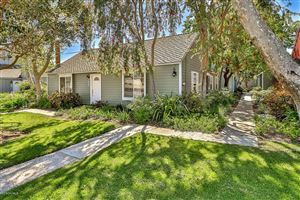 Thinking of Retiring in Ventura? 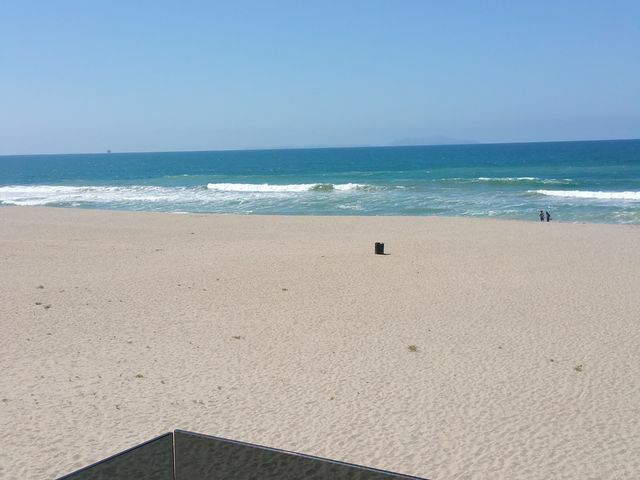 Let me tell you why you should retire in Ventura. Ventura is located along the Pacific Ocean about 60 miles north of Los Angeles and roughly 30 miles south of Santa Barbara. 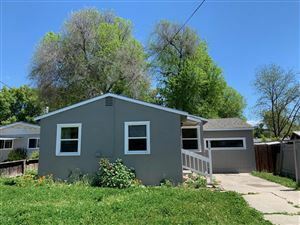 Close enough to travel to LA or Santa Barbara if you need to without having to live there. 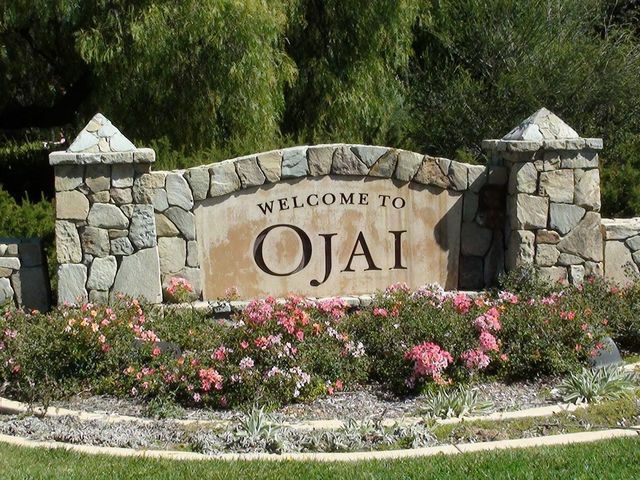 Another wonderful city that is just minutes away from Ventura is Ojai, if you like arts and creative vibes, you will love Ojai. 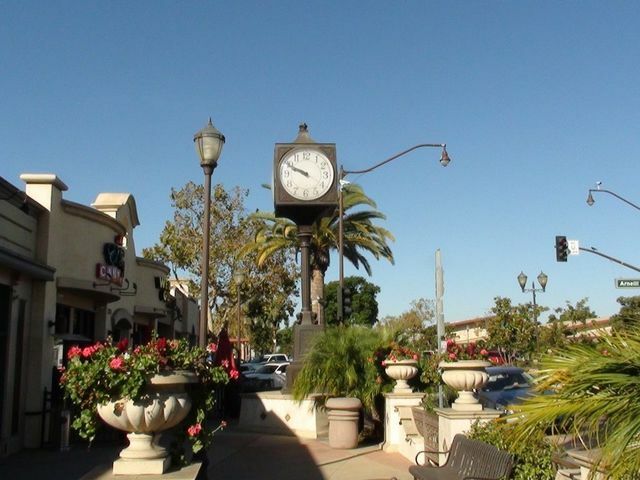 The population of Ventura at the time of this post is approximately 110,790. 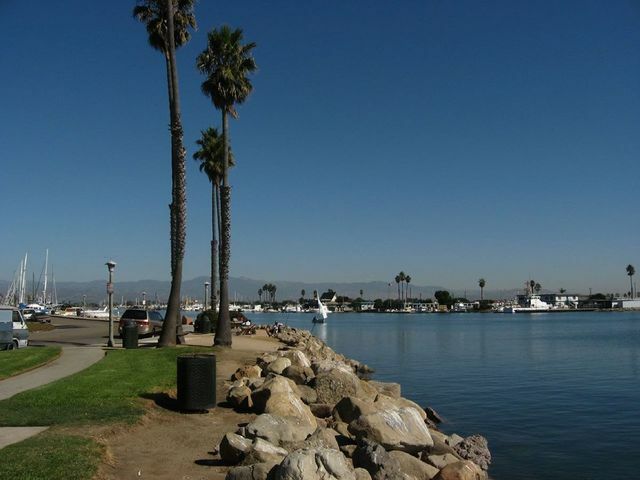 Residents of Ventura enjoy moderate temperatures year round. 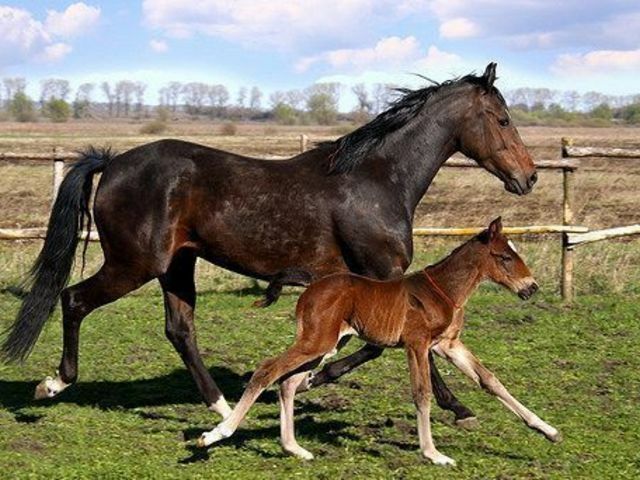 The closer one lives to the ocean the cooler the temperature will be. Ventura Hospitals: there are 2. Ventura has loads of doctors, dentists and clinics. 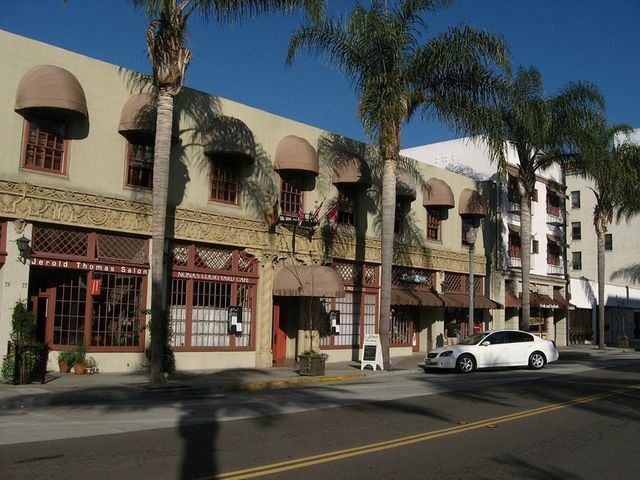 One of the best benefits of living in Ventura is the fact that the infrastructure allows one to easily drive through the city by either freeway or many of the streets that are easy to navigate. So many grocery stores, pharmacies, fitness clubs, banks, credit unions, etc in Ventura and one does not have to travel far to get to any of these regardless of where one lives within Ventura. 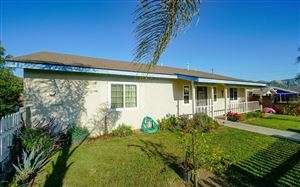 If you are an active senior, then you can enjoy the multitude of parks and trails in Ventura. If golf is your game, there are many golf courses in the area. If swimming or water aerobics is appealing to you then, check out the Ventura Aquatic Center, it is awesome! 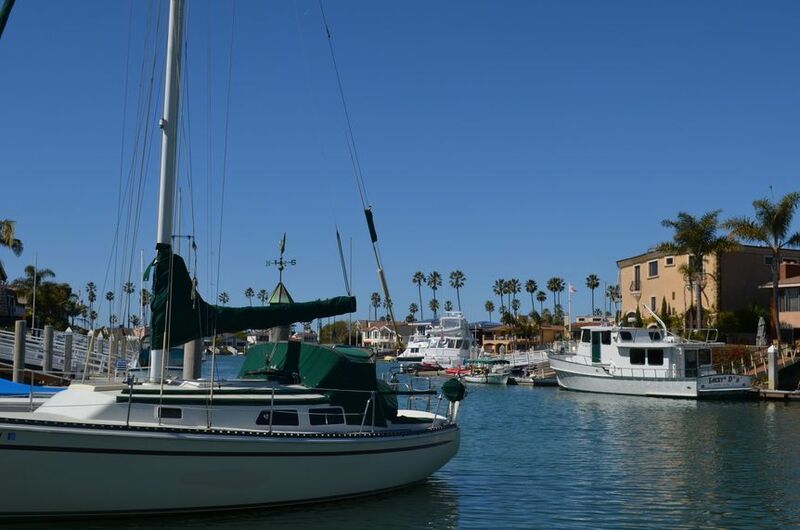 Don't forget the proximity of the Pacific Ocean that allows surfing, paddle boards, kayaking, sailing, fishing and a variety of sight seeing adventures with the Island Packers conveniently located at the Ventura Harbor. 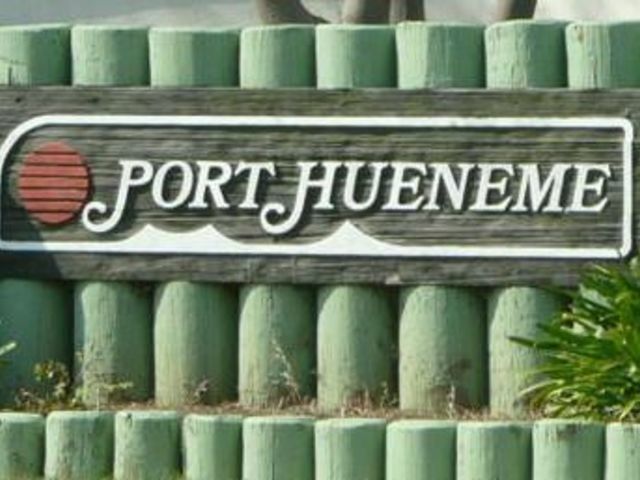 So what about Ventura 55+ living Communities? There are many 55+ communities to choose from. 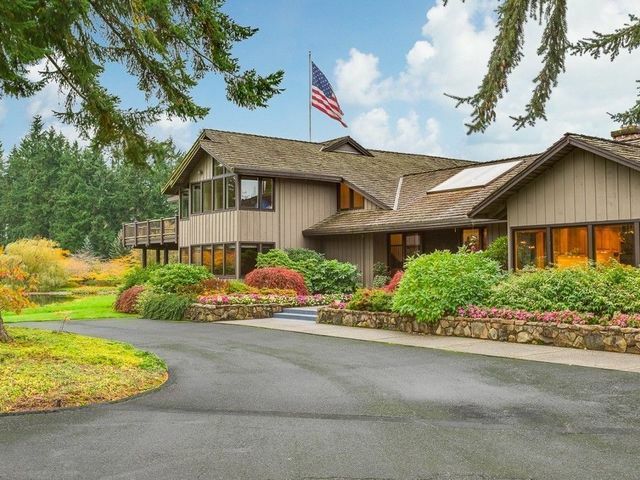 In this post I have a link to 55+ communities that where the homes come with the land that are currently for sale. 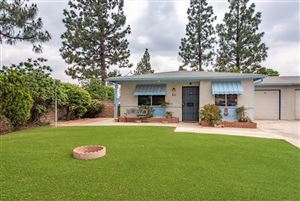 If you are interested in the Ventura leased land 55+ communities then give me a call and we can discuss what you need to know about these communities. I can help you find your Ventura retirement home, just give me a call and we can discuss what you are looking for. Please consider Retiring in Ventura!